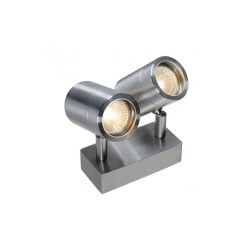 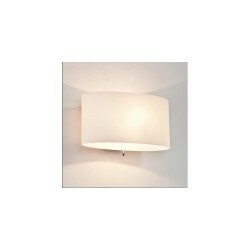 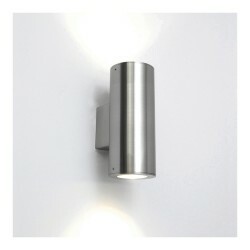 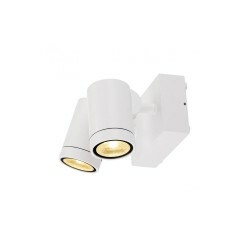 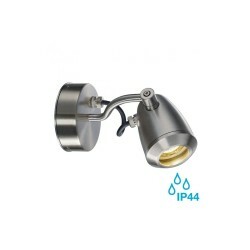 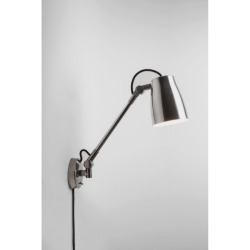 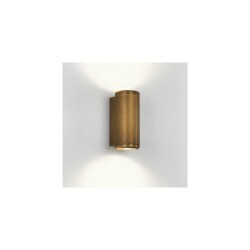 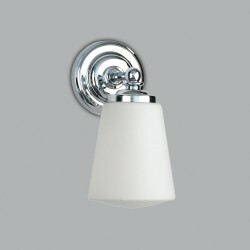 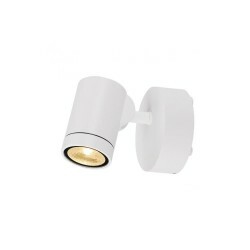 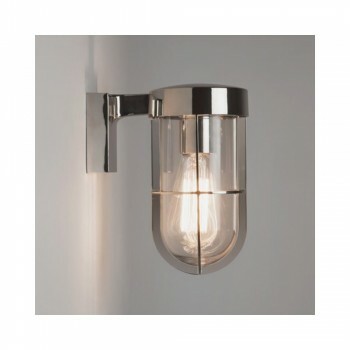 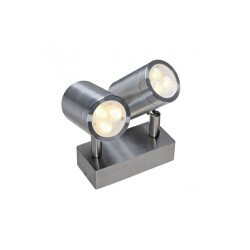 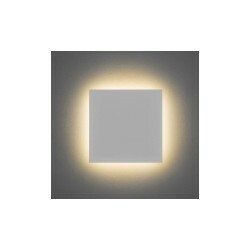 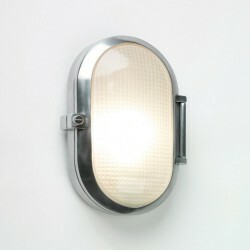 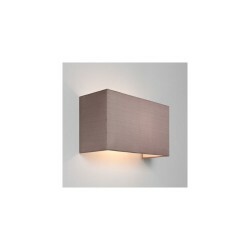 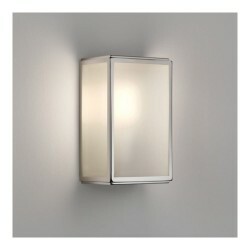 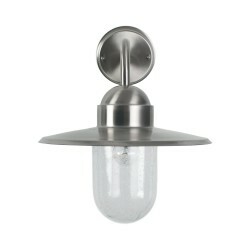 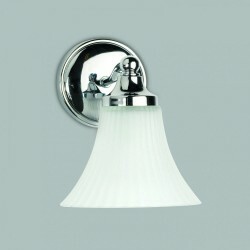 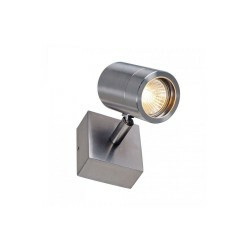 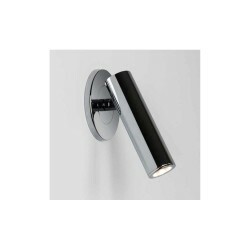 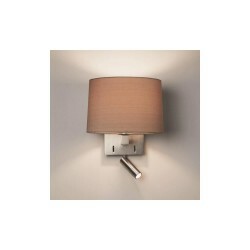 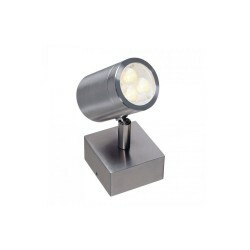 Astro Lighting 1368004 Polished Nickel Cabin Wall Light at Love4Lighting. 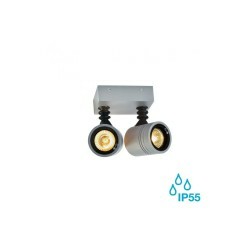 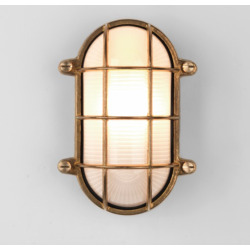 This vintage wall light features an Antique Glass Finish and is IP44 rated which means it is suitable for indoor and outdoor mounting. 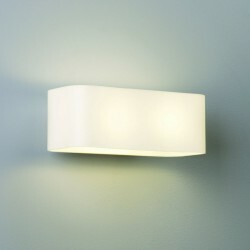 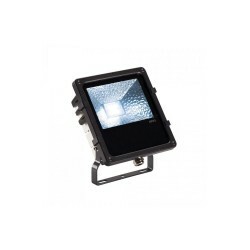 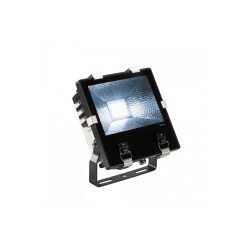 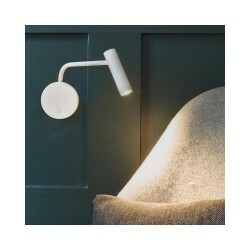 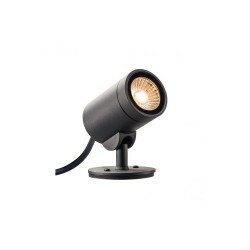 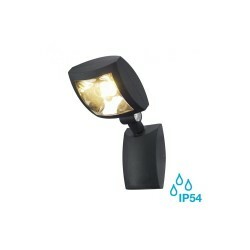 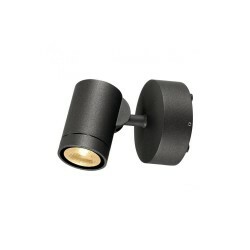 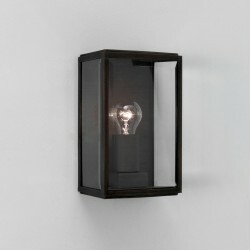 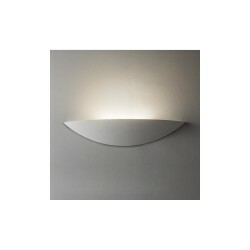 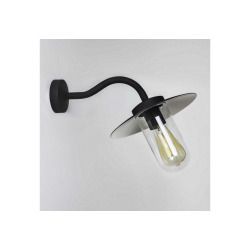 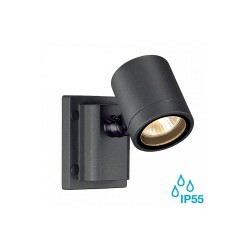 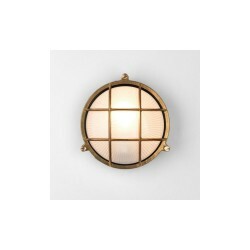 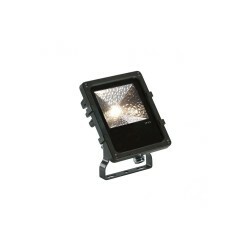 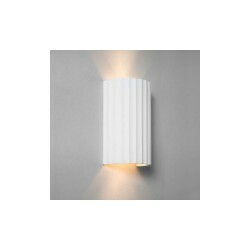 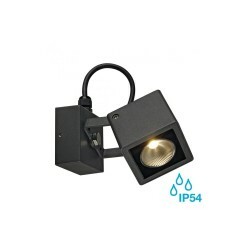 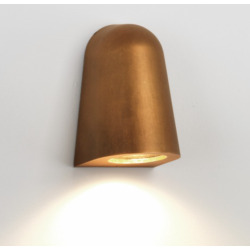 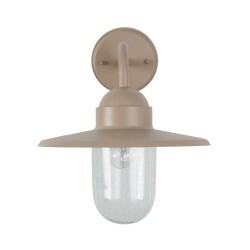 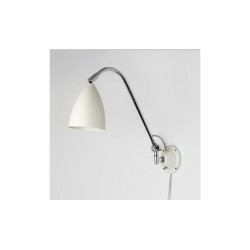 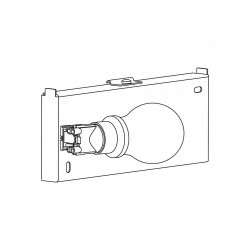 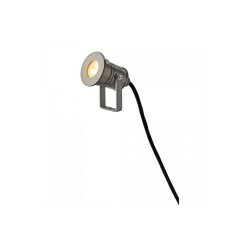 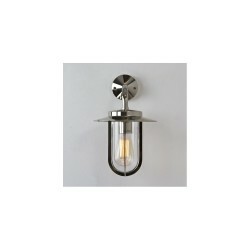 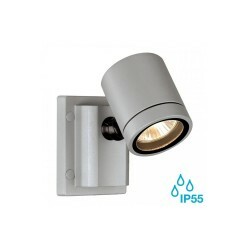 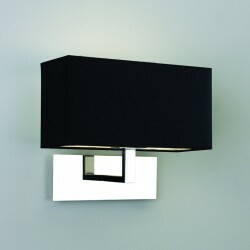 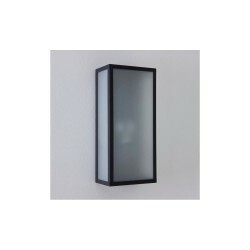 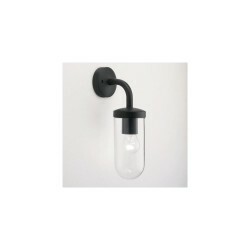 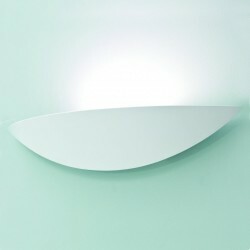 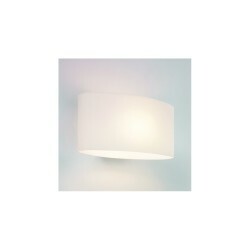 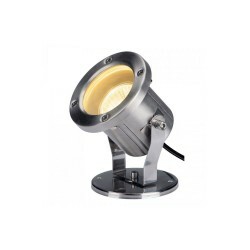 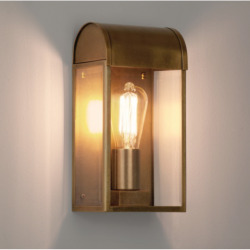 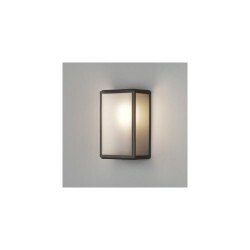 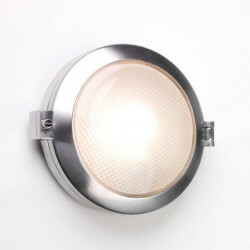 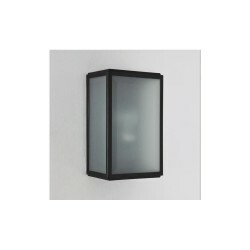 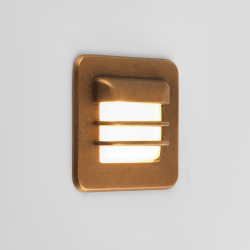 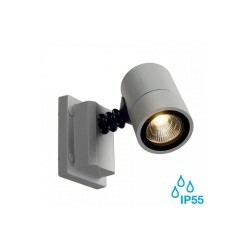 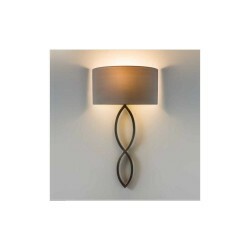 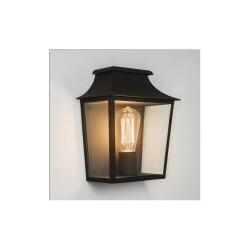 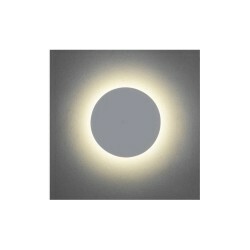 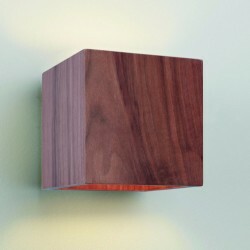 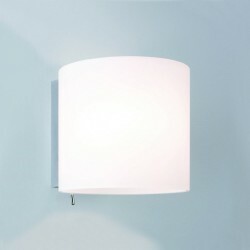 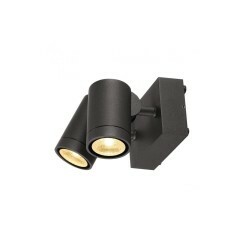 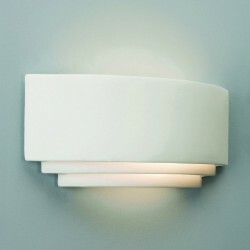 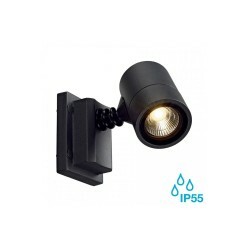 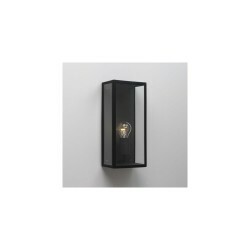 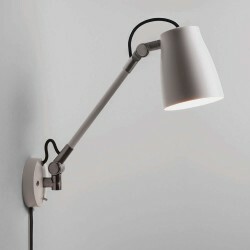 This stylish wall light is ideal for a garden or garden porch.